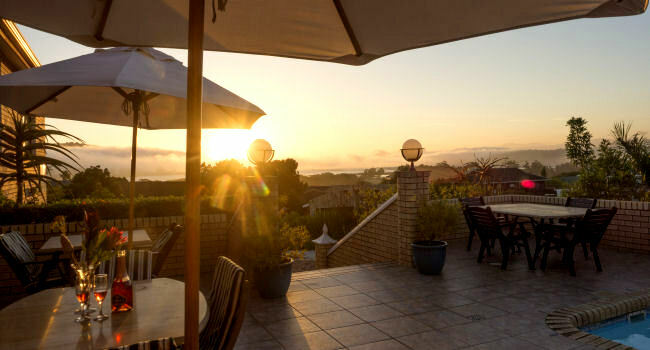 Amber Guest Lodge offers four-star bed and breakfast in Knysna, the destination of choice along South Africa's popular Garden Route, Western Cape. It is is situated on the gentle sweep of Knysna's Eastern Head, which features vast swathes of indigenous fynbos vegetation. As the lodge is elevated, the patio offers stunning views of the lagoon and distant Outeniqua Mountains towards the West. It's just the place, then, from which to appreciate the ever-changing glows and fiery streaks of an African sunset. 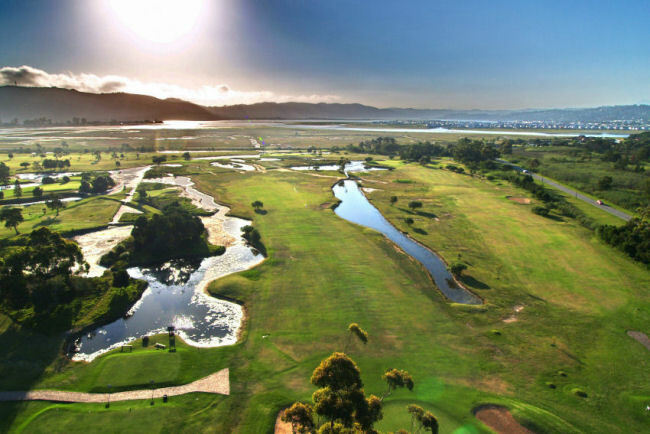 Knysna is long famed for it's world-class selection of golf courses and Amber Guest Lodge is mere minutes away from arguably one of the finest golf courses in the world: Pezula. The Knysna Golf Club is a short drive in the opposite direction, while Simola is within easy reach too. Knysna has breathtaking natural scenery, a wide array of activities and temperate climate, and has retained its unique village atmosphere. Nature lovers and outdoor enthusiasts are also spoilt for choice, while those in pursuit of culinary excellence and creative expression will welcome Knysna and the Garden Route's many top-class restaurants, art galleries and craft shops. Amber Guest Lodge has a Wi-Fi Connection. Francelle and Renée at Amber Guest Lodge will gladly advise you on the best options and help to book tours, activities or entertainment. Discounts at Pezula, Simola and Knysna golf courses available when T-times are booked by us. Relax next to the pool and take in the beautiful views. 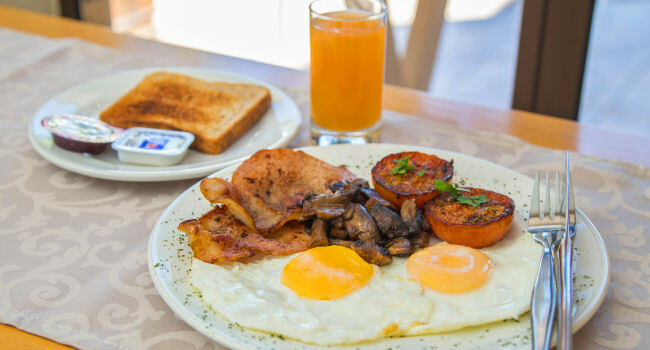 Accommodation includes a sumptuous full English spread.